The streaming platform acquired the creepy feature for a killer $9 million. 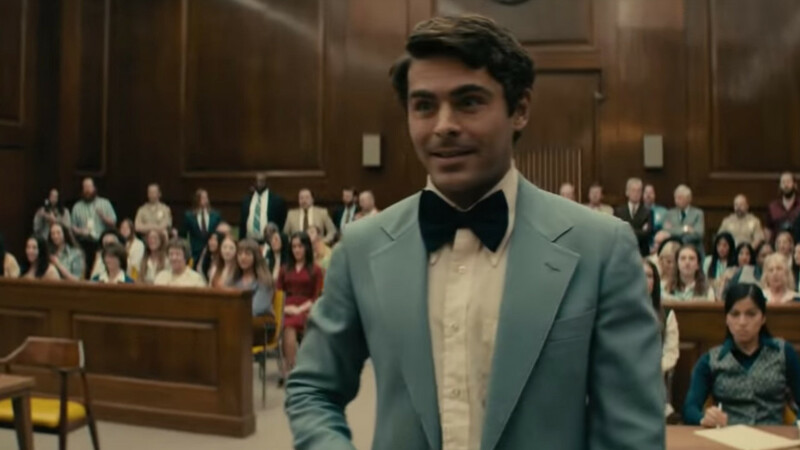 Zac Efron stars as Ted Bundy in the new drama Extremely Wicked, Shockingly Evil and Vile, which debuted at the Sundance Film Festival last month. The film, which is already stirring controversy for “glamorizing” America’s most infamous serial killer, was directed by Joe Berlinger after he put together his documentary series Conversations with a Killer: The Ted Bundy Tapes. Now, The Hollywood Reporter reports that the film has landed with the same distributor as the docu-series: Netflix. The streaming platform acquired the project in a killer $9 million deal, reportedly beating out StX and Lionsgate in a bidding war. It’s expected to release the movie in the fall, with its theatrical run aligning with the typical awards season. Extremely Wicked takes a creepy close look at Bundy’s crimes, but specifically through the eyes of his girlfriend Liz (Lily Collins), who for many years denied the dark truth about her serial killer boyfriend. 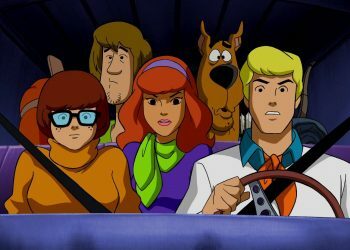 In addition to Efron and Collins, the film also stars John Malkovich, Jim Parsons, Haley Joel Osment, Grace Victoria Cox, Kaya Scodelario, Angela Sarafyan, Jeffrey Donovan, Terry Kinney, and Dylan Baker. Metallica frontman James Hetfield also appears as an arresting officer. 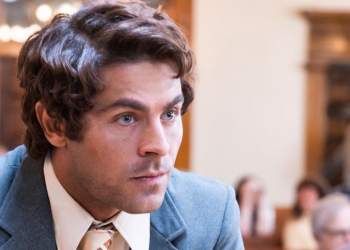 No release date has yet been set since the deal isn’t yet closed, but THR says Netflix intends to give Extremely Wicked, Shockingly Evil and Vile an awards season run this fall.